As Chesapeake Bay Magazine Reported today, the Snag-A-Slip mobile app, available on iOS and Android, is free to download for users. 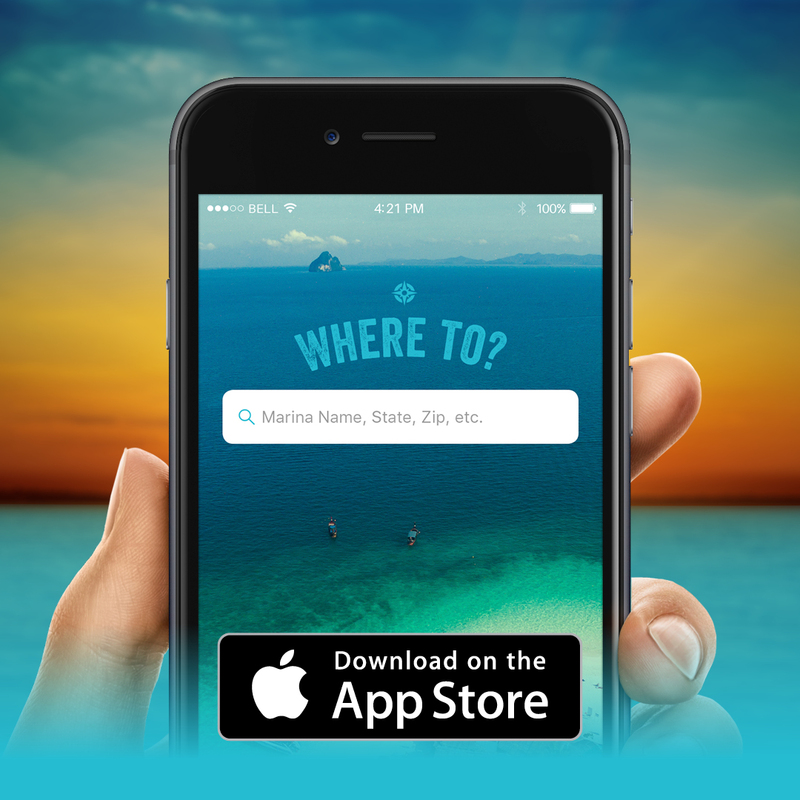 Mobile users will see that our app has the same functionality as the Snag-A-Slip website, allowing boaters to explore marinas by name, city, or region, and then search for dockage based on travel dates, boat dimensions, and power requirements. Chesapeake Bay Magazine nailed it right on the head when they said, “Reserving a boat slip online is pretty convenient. So what’s even more convenient? 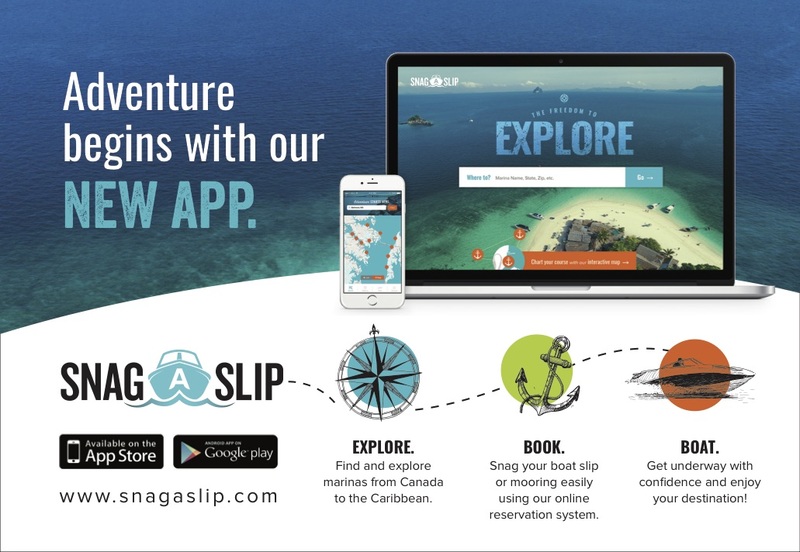 Reserving a boat slip from your phone, via mobile app.” Snag-A-Slip is hoping that our boaters find our app convenient, fun, and easy to use. The magazine also writes about the Snag-A-Slip rewards program – the Dozen Dock ChallengeTM! Boaters can create free accounts to track their trips and keep track of progress towards a free night with our Dozen Dock ChallengeTM program, which they will be automatically enrolled in upon creating their account. The Dozen Dock ChallengeTM rewards program is the first of its kind in the dock reservation industry. Once a boater books 12 nights’ worth of slips, Snag-A-Slip will issue a free night reward, which is a credit calculated based on the average cost of dockage for the previous 12 nights. Users will be able to track their progress towards a free night in their account section. There are no restrictions or blackout dates for free nights earned. Check out our info page for the challenge to read up on Rewards FAQs. 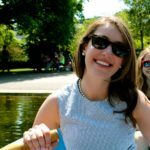 It’s easy – all you have to do is explore, book, boat!